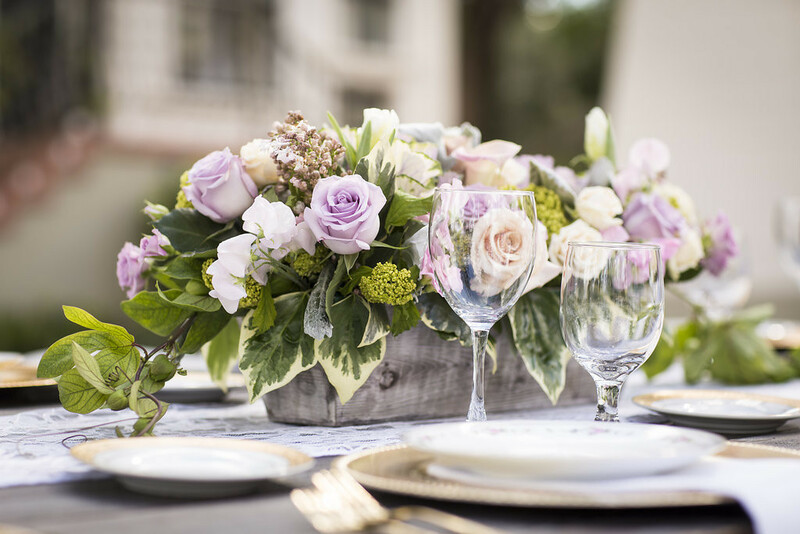 It was a perfectly creamy mauve color – soft and a sophisticated neutral we couldn’t wait to use as inspiration! We matched this color up with deep rich berry tones and the complimenting palette couldn’t be more swoon worthy. Below are our favorite inspiration photos. 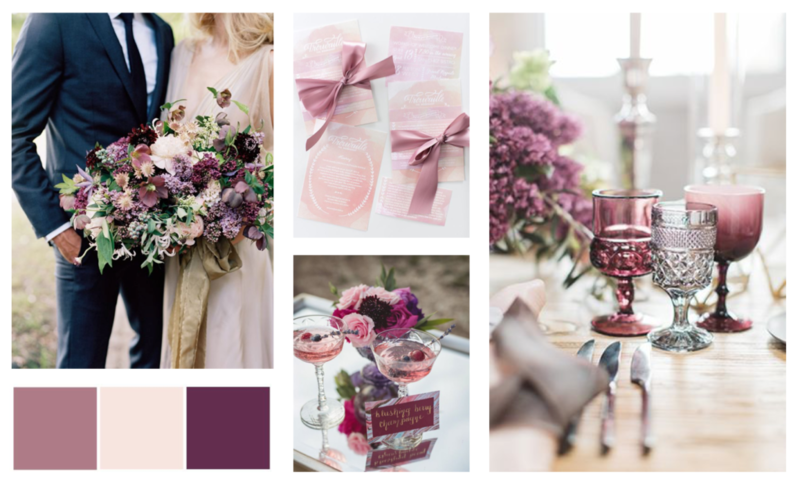 Most would think the deep, rich, berry tones are better for a fall or winter wedding, but paired with mauve you can use these colors all year long. We even love this color palette for a mix & matched bridesmaid look. 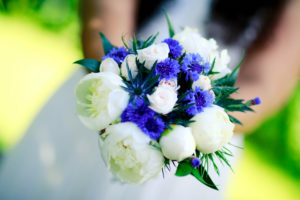 The colors are opposite, yet complement each other so well adding a unique dynamic to your wedding style. The mauve adds that feminine soft touch to the bold berry tones for a perfect combination. Check out our Pinterest for more swoon-worthy mauve + berry inspired pins. When bride, Danielle, asked us to style her engagement shoot we couldn’t wait to hear all about her vision! 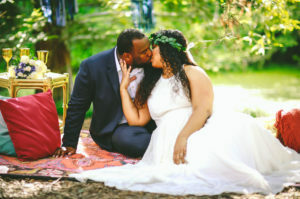 Our hearts almost exploded when she shared with us her forestry, boho inspired ideas. 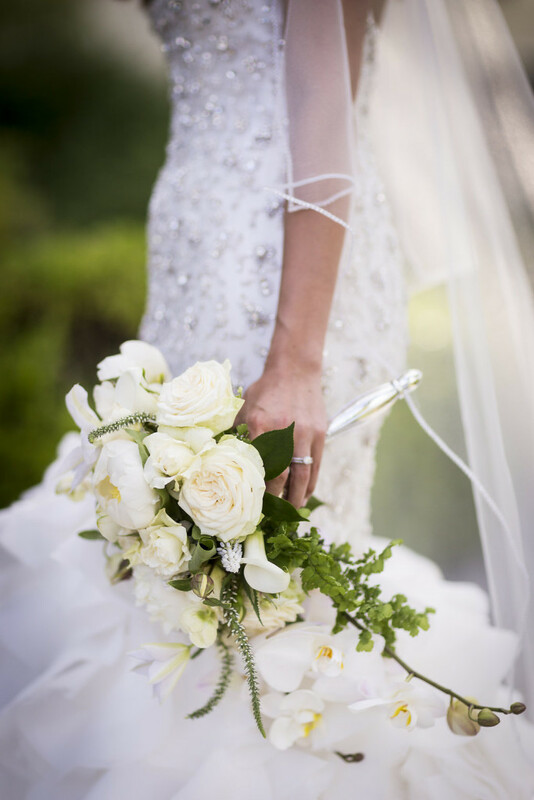 The photos from Maria Olech are absolutely swoon worthy! Take a peek at some our favorites from the shoot. 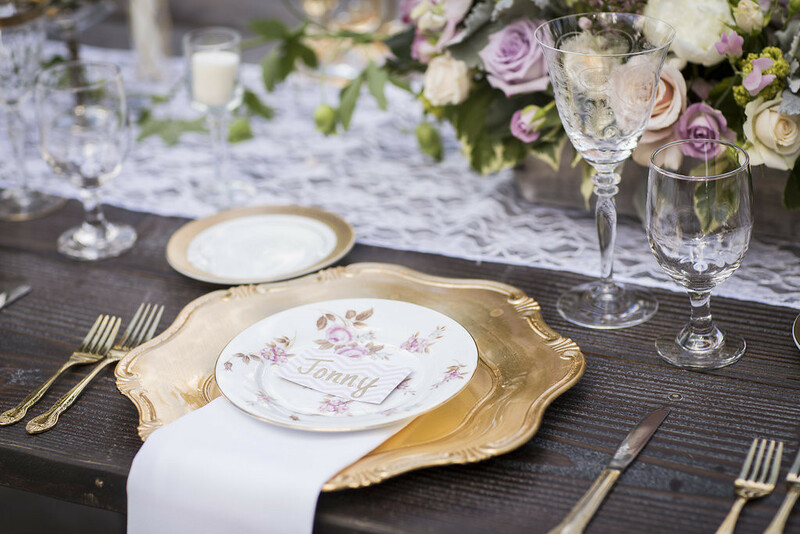 We thought we’d share the essentials to a perfectly styled, boho inspired photo shoot! Below you’ll find everything you need to make your next shoot as dreamy and magical as this one. 1. THE LOOK: In your engagement photos, all eyes are on you! You’re going to want to look and feel your best—and that includes being comfortable! 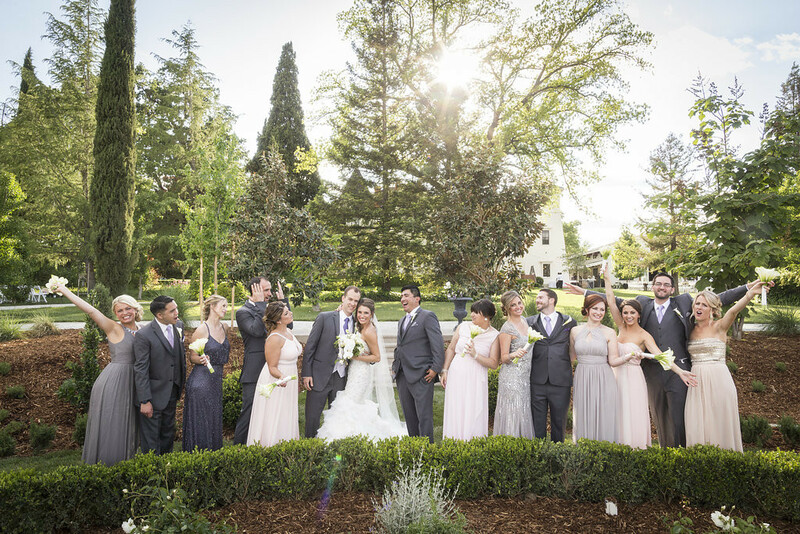 We loved Danielle’s choice for a simple and flowy dress in a natural color. 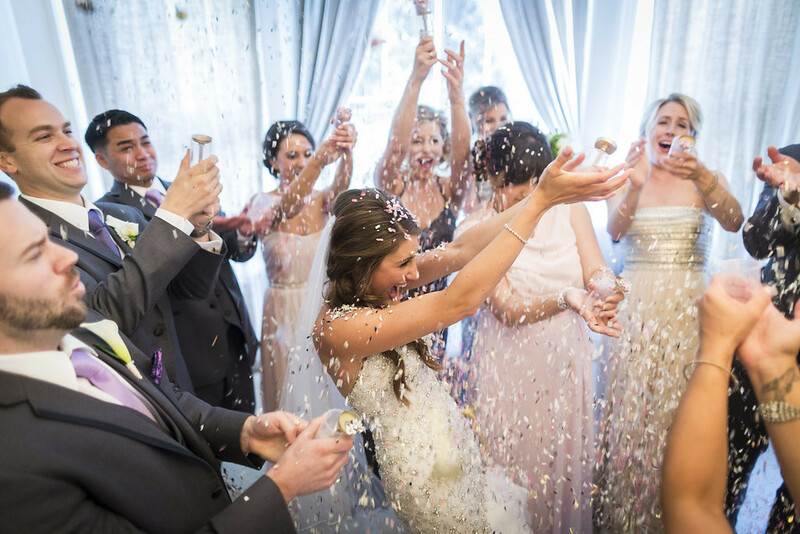 It was the perfect selection to flatter her easy-going and light-hearted personality! 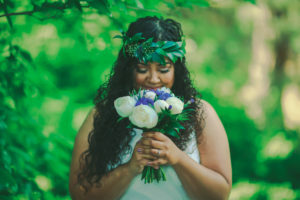 In addition, a floral crown is a MUST for a boho inspired photo shoot. 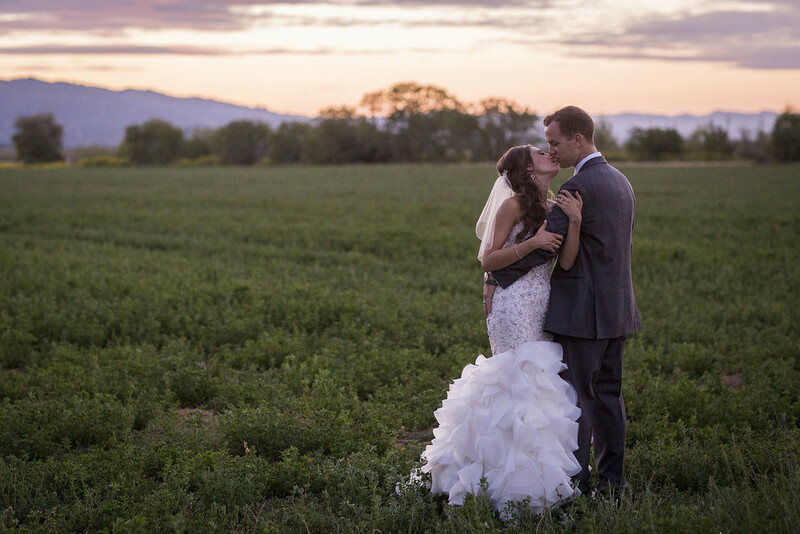 We loved Bloom & Vine’s design for Danielle—it was a statement piece but did not over shadow her beautiful bridal glow! 2. 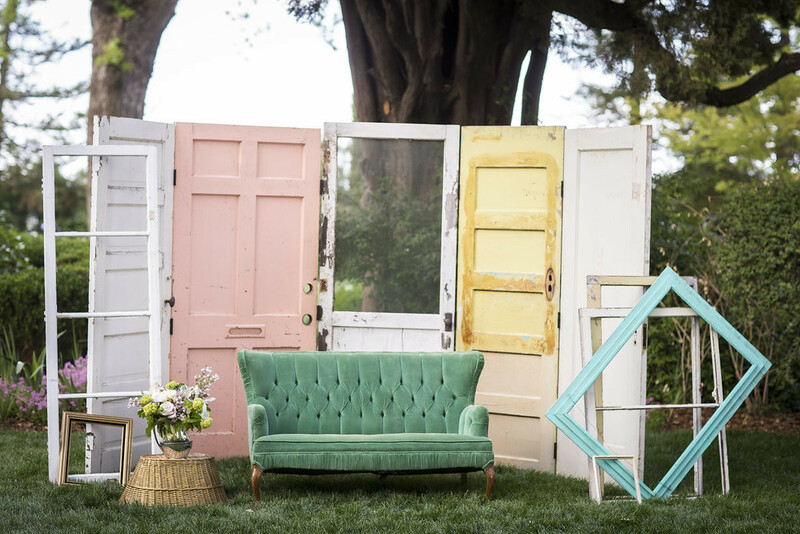 THE LOCATION: For a dreamy boho inspired photo shoot, the location possibilities are endless! The location could be on a beach, in a field of flowers, on the river, whatever fits your love story and personality best. 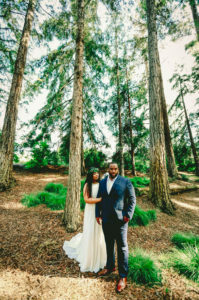 Danielle & Jerry’s love really shined in this location as they were lost in each other’s eyes in the midst of the magical forest. These photos were taken at the Arboretum at UC Davis. 3. 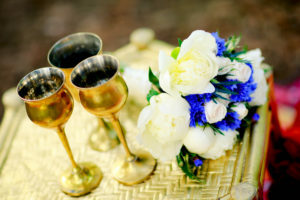 THE PROPS: The props were the most fun to pick for this styled shoot. 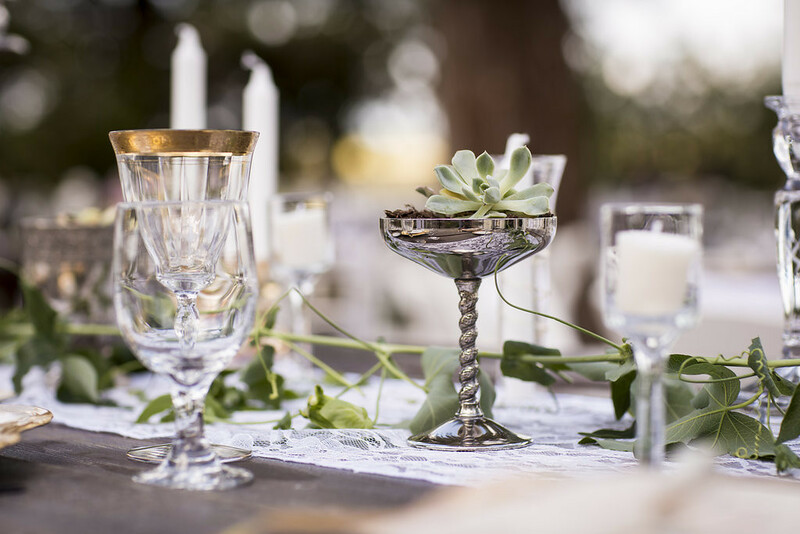 We worked with Botanica Lifestyle + Design to pick the perfect pieces. We chose to go with a lounge/picnic setting in the forest. We started out with a textile, patterned rug. We then paired it with some lounge pillows and brass pieces on a small table for dimension. 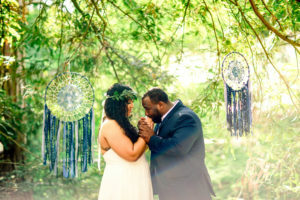 The final touch was hanging beautiful violet colored dream catchers above Danielle and Jerry. We also really love the idea of using candle lit lanterns, lounge furniture, streamers or ribbons, and a tree swing. We’re full of creative, fun ideas and would love to help style your engagement shoot, wedding or event! 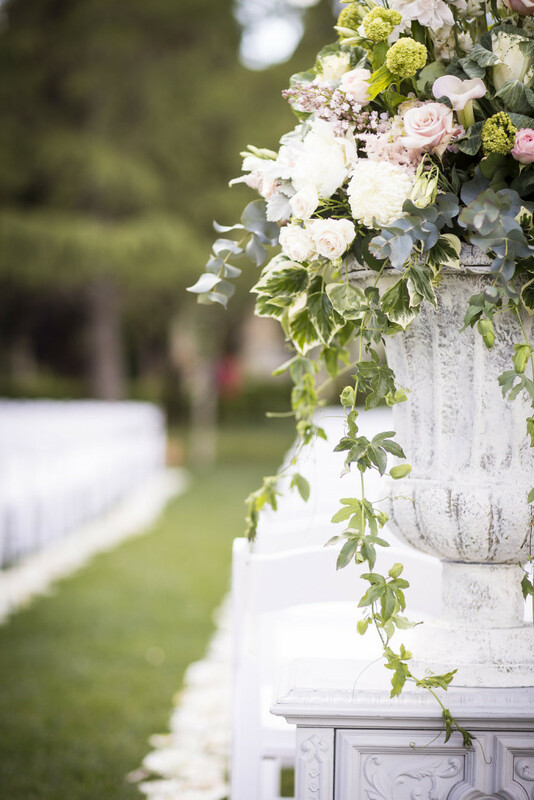 This spring wedding at the Inn at Park Winters was recently featured on WeddingChicks and we couldn’t be more excited to share Courtney & Greg’s beautiful day with you! 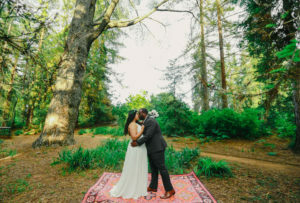 Courtney’s dream of a romantic & rustic wedding at Park Winters was brought to life by a team of talented vendors. 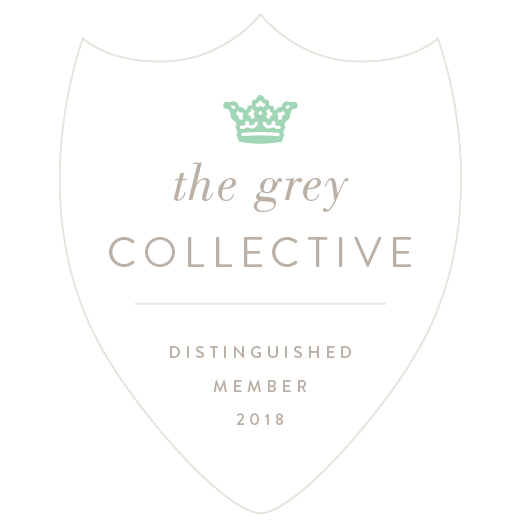 Since Courtney’s family runs an event planning business, Dazzle, they were able to create details throughout the day that were truly one of a kind alongside our team. 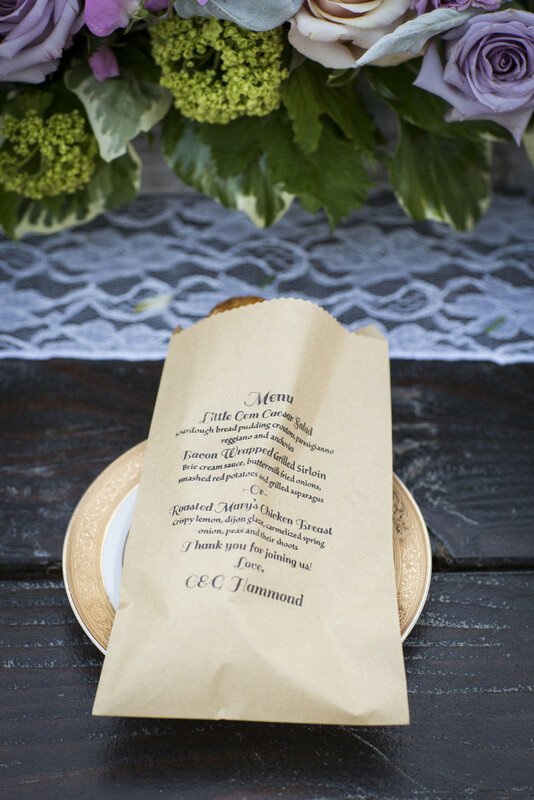 From vintage doors to hand-stamped bread bags this wedding was perfection all the way through. 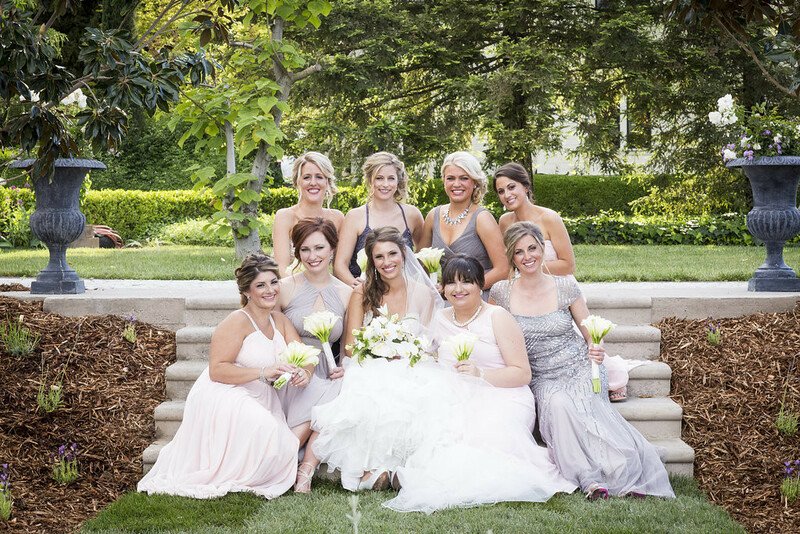 One of my favorite aspects of the design were the Essie inspired bridesmaids dresses in various shades of neutral colors – such a fun idea! 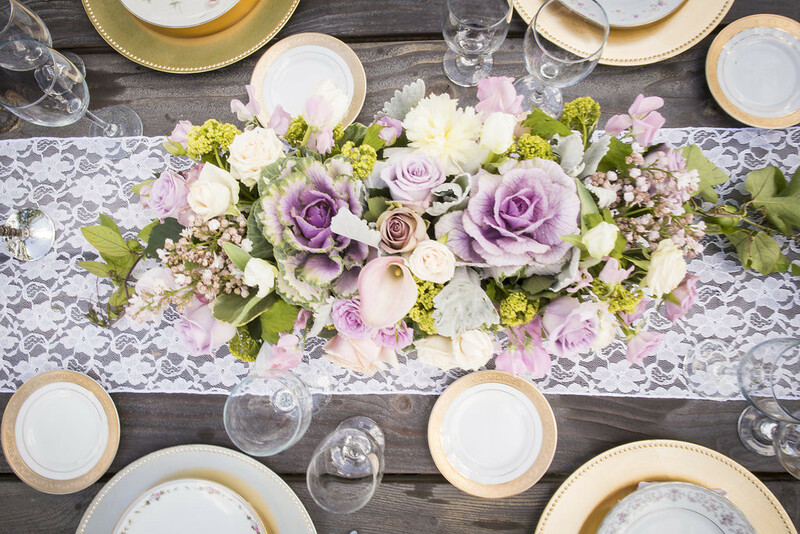 These neutral colors were seen throughout the table design, including white lace runners on farm tables & pops of lilac. Meet With Grace & Love couple, Mary & Austin. 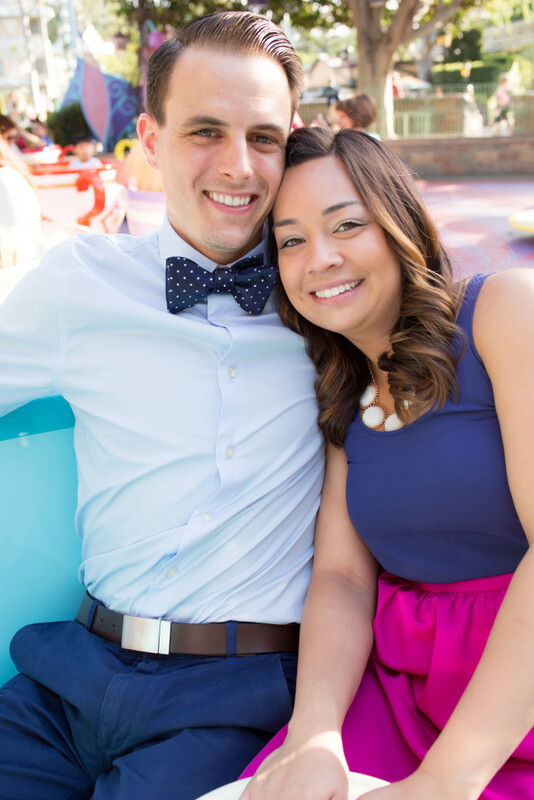 They are set to be married this September at the Inn at Park Winters and we cannot wait to plan their wedding. It’s going to be filled with just as much magic as their love story. 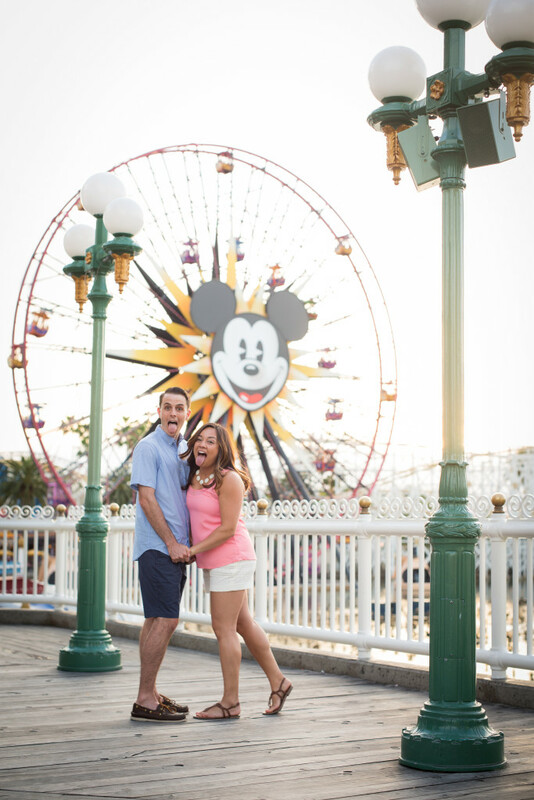 Mary & Austin got engaged at the happiest place on Earth, Disneyland! 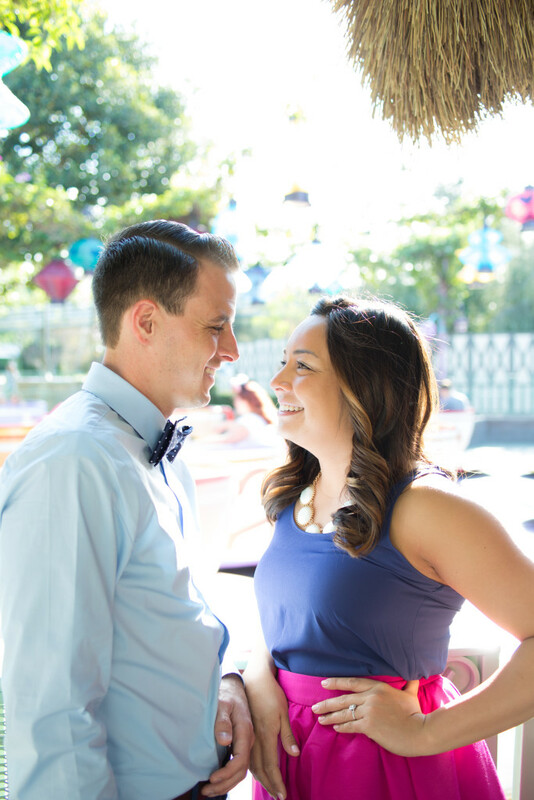 With the help of some Disney magic, Austin was able to surprise Mary by popping the question in front of the castle like every little girl dreams of. 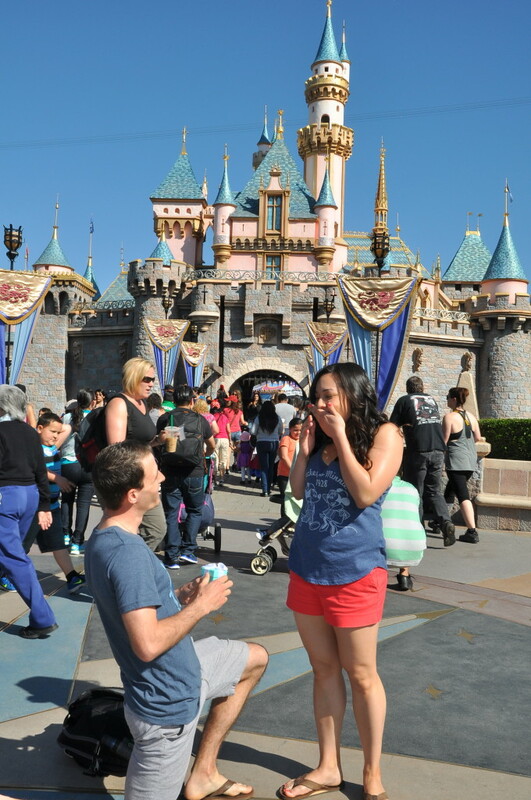 The morning of the engagement Austin asked Mary if they could stop by Sleeping Beauty’s castle for a photo. When the park opened, the two went straight to the castle to take the photo. 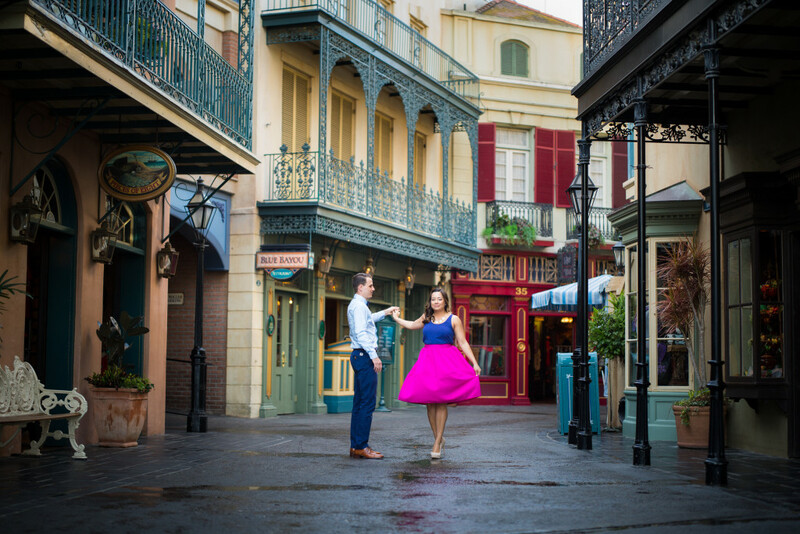 Once there, Austin was whispering his plan to propose with the Disney photographer. The photographer then turned and walked up to Mary and shared that her camera was broken and the two would have to come back later for a photo. Not much to Mary’s dismay, she was excited to get on with her Disney birthday trip and ride the rides–completely forgetting about the photo Austin so badly needed in front of the castle. Later that morning, Austin asked Mary for the second time if they could back to get a photo with the castle. The two went back to the castle to meet the same photographer from that morning and when Mary turned to pose for the camera, Austin was down on one knee with ring box. The entire proposal was caught on camera. Little did Mary know it wasn’t just a photo by the castle, but the moment she’d been dreaming of for a very long time. Disneyland is such a special place for Mary & Austin. 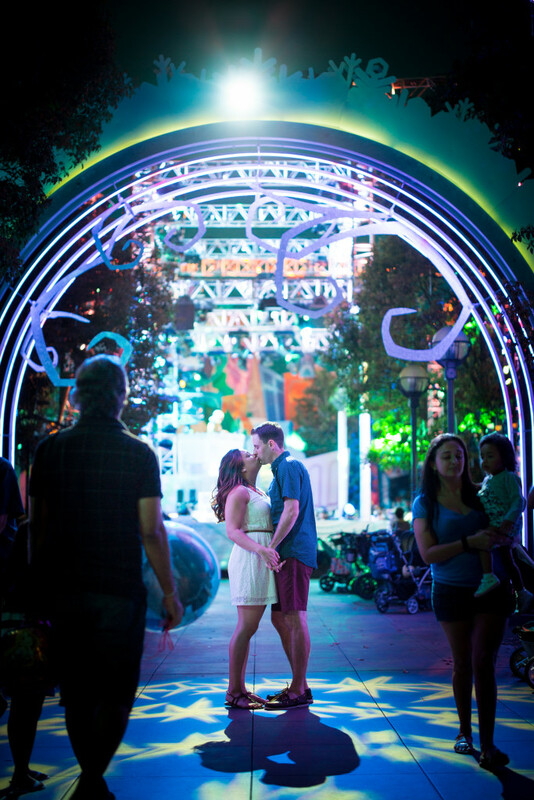 Both Disney lovers and pass holders they frequent the park often. 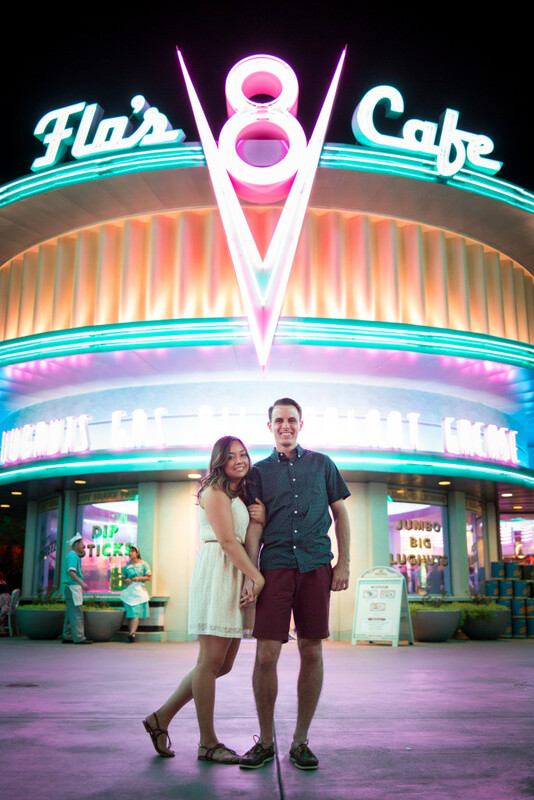 They celebrate birthdays, anniversaries, and just about anything else they can at Disneyland. So it only made sense for them to get engaged there. 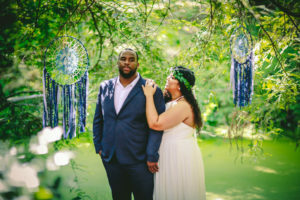 As they started to wedding plan and find a wedding photographer, Chris from Chris Howard Imagery, suggested they do their engagement photos at the park and it resulted in PURE MAGIC! 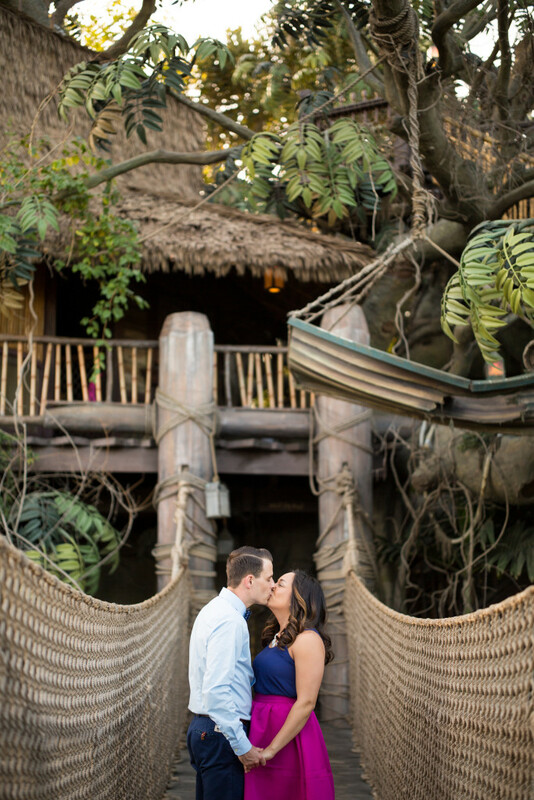 You can feel their love in the photos and see that special Disney magic that surrounds them.